I've never seen or heard of them. Do you suppose that they go in that indentation in the rocker alongside the seats in the 240's? They mount in the door. 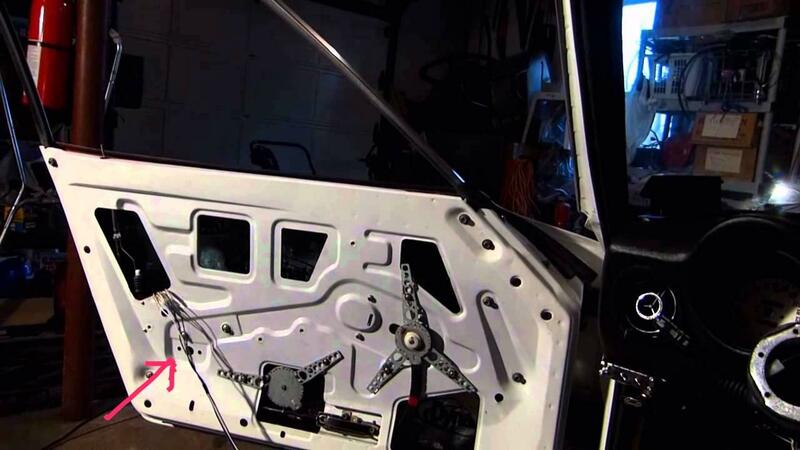 If you take off the interior panel on the door, you will see some holes you never noticed before. I wonder how the power is ran, as there is no hole in the door or A pillar? It looks like they mount in the lower portion of the door card, to illuminate on the ground as you step out right? These spots look appropriate as they are under the arm rest. They line up better with your other pic of the door too. I would think power would be run from the door jam push switch by the hinge, so they come on as you open the door like the interior light. The wiring pigtails (pair of bullet connectors) for them are under the dash on each side, taped to the rest of the harness with blue tape in every Z I've worked on. Just like the fuel pump wiring waiting for you in the back with the sender harness. I also have wondered how to wire them properly into the doors. I have used the pigtail wires to wire some simple little LED fixtures under the dash on each side to vastly improve the interior lighting. Since they exist, they must have been made in quantity to justify production. Where did they all go if they're not on our cars? Were they used on ther Nissan. Models? Is there a warehouse full of them somewhereits? They were in markets that required door lights. Not sure which ones those were, but there aren't many. 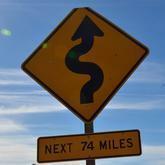 North American was not on the list, and we know the number of cars that were not NA bound is quite small. There are fewer around than we would like. 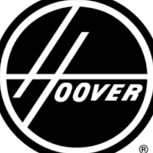 Hoover's above post of the originals are the first I've ever seen of them, although I knew of their existence from the parts manuals. 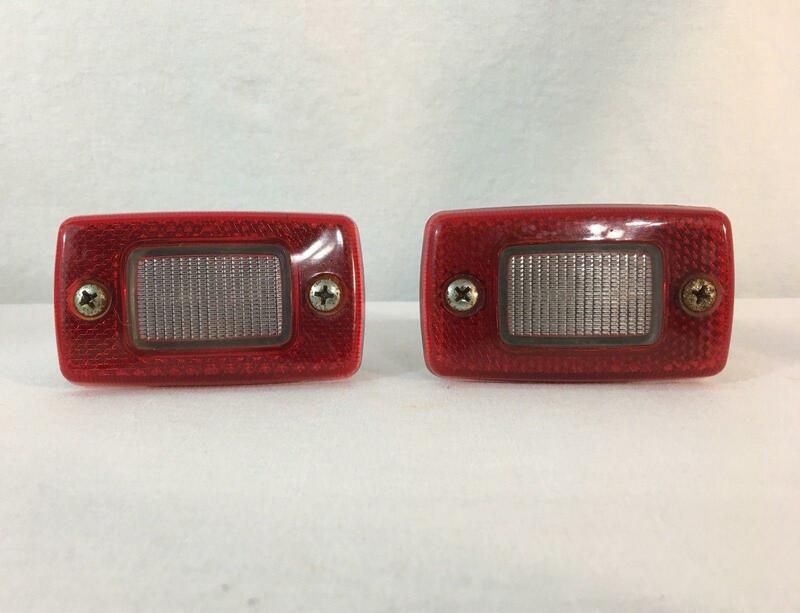 I've had my eyes on the step lights from a 280zx for some time. These are red---there was a clear version as well. While not as correct as these originals, they could be had for considerably less and should work just fine. They would mount in the locations shown but somewhat differently, in that they would screw into the door cards from the front, finished surface. Yes, i agree the door switch would turn them off and on, just not sure how the wire would go from the switch to the lights in the door. The wires would have to be long enough to open the door all the way and not to long to get pinched it the door when closed. As well as holes drilled in both the door and A pillar. Seems like a lot, when the hole is already in the door card and wires run in the harness. Much more than plug and play. I remember a friend's Mom had them on her ZX. I think they were for street parking so know one would knock your door off. It appears there are extra OP parts (both discontinued) for the wires and a clip for the door. It does look like they plug right into the dash harness as mentioned above. Still there would have to be some path through the door and A pillar as you mentioned. Like adding speakers to a bare door. 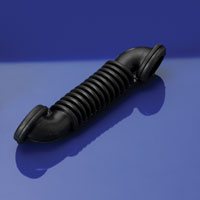 Some plastic or rubber grommets, and some rubber flex conduit, or the like. My favorite wire run grommet thingy from Spal. I've never seen them, but recall a few threads mentioning them. Looks like @kats has a set. Looks like @kats has a set. Of course @kats has a set, maybe two sets, his basement must be a gold mine. I have also seen these referred to as 'puddle lights' and 'threshold lights'. Intended to help your passenger not get her expensive footwear wet when having to exit into uncharted territory. You get one on your side, too, but that's not important. Seeing as I am a sucker for Datsun esoteric minutiae, here is something for y'all. 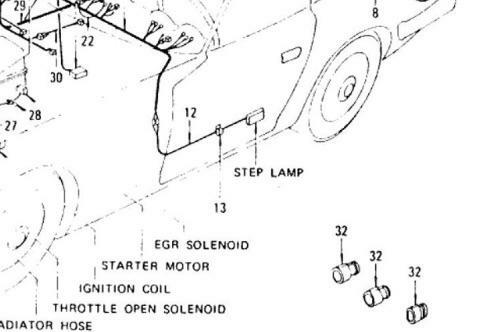 Step lights were offered rarely on a 240z. 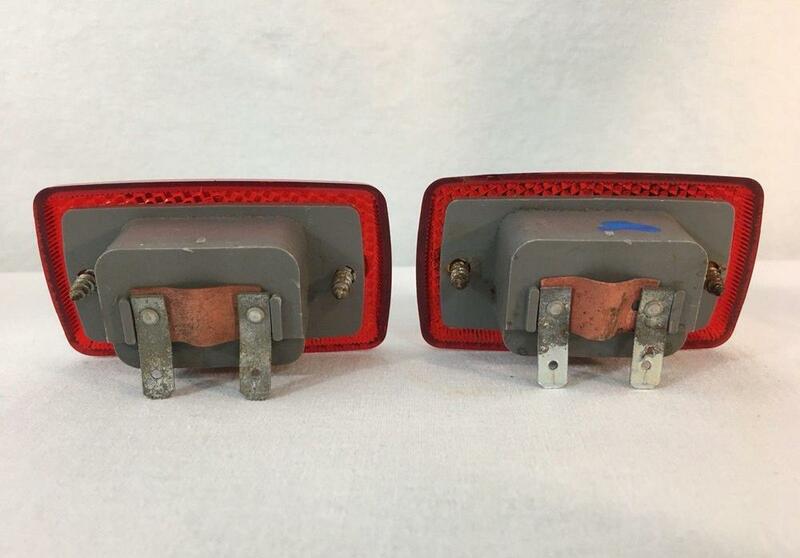 How about step lights for a 260z or early 280z? The top panel in the first picture is a 240z with a light cutout of about 3 1/2" X 1 1/2 inches. Below the top panel in the first foto is an early 280z door panel with the same looking type of cutout measuring about 3" x 1" . The second picture shows the location of the cutout (behind the window crank). 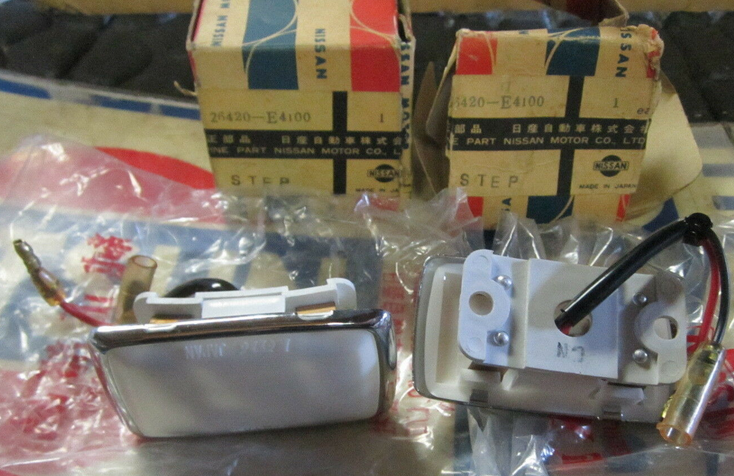 I searched far and wide for a part number or illustration and found...nuthin'. Is this one of those phantom non- existent Datsun parts? 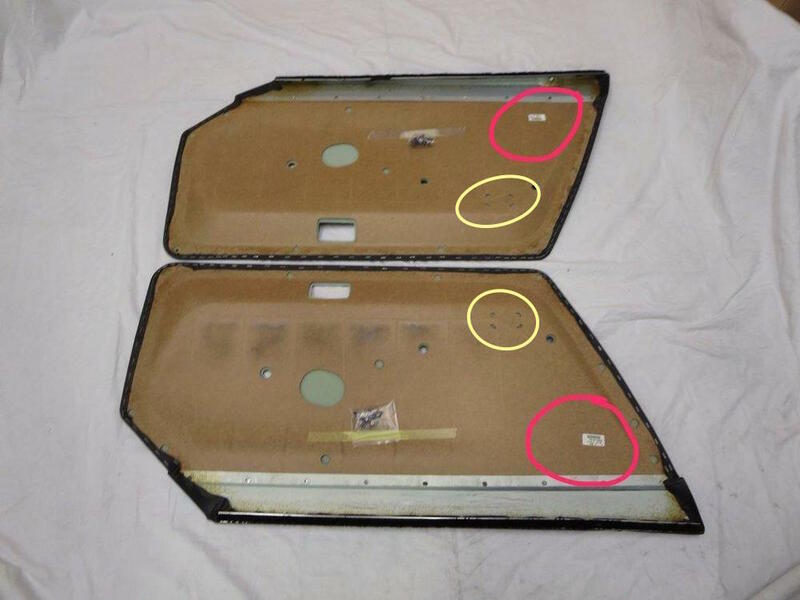 I suspect the potential holes in the 280 door panel are for electric window and door lock switches that never happened. So obvious, what were you thinking? Now now don't be jealous... I found that Fuji track race entry document for you! 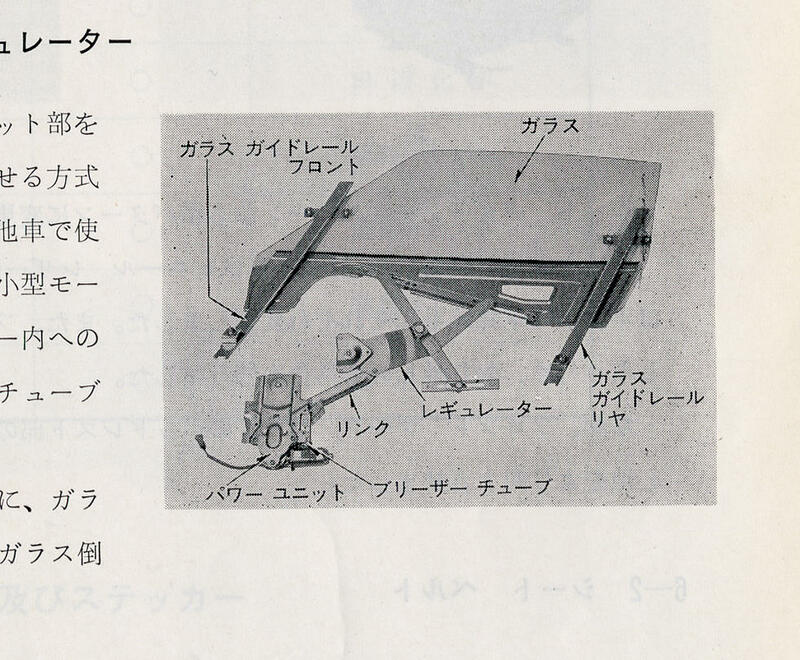 I found that Fuji track race entry document for you!